The sweetest part of summer: fresh strawberries, blueberries, raspberries, peaches, and basically all of those fruits that taste kind of meh any other time of year. And while you could just eat them as-is or toss them into a smoothie, you’re definitely going to want to try this: DIY jam that you can make in your food processor or blender. This isn’t just any jam, though. 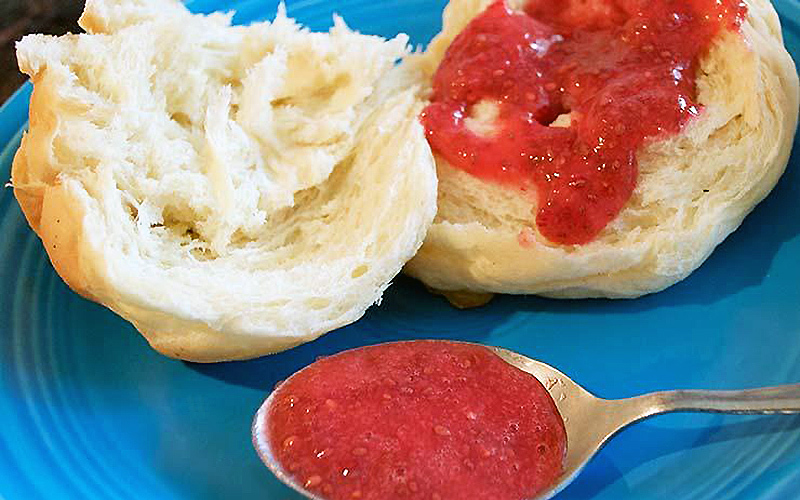 It’s the cleanest and easiest jam you’ll ever make—for people who would normally never consider making it…because who makes their own jam? Here’s why this jam is particularly cool: It harnesses the power of chia seeds (those tiny black seeds, packed with plant-based omega-3s, that develop a gelatinous texture when exposed to liquid), that allow the jam to thicken without additives or cooking. While many chia-based jam recipes on the internet still call for cooking, we discovered—after fiddling around with ingredient ratios—that you can embrace your lazy side and still end up with an awesome final product. The following recipe can be made with any summer fruit, like strawberries, or a combo like peach and raspberries. Try it out on toast or pancakes, or even dollop some onto plain yogurt or vanilla ice cream for a burst of fresh flavor. 1. Add all ingredients to a food processor or blender and puree until smooth. 2. Transfer mixture to Mason jar or jam jar (or any jar with lid) and refrigerate at least 1 hour. Store in refrigerator. 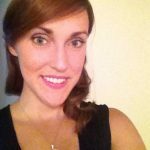 Stephanie Eckelkamp is a senior associate editor covering food and nutrition at Prevention magazine and is also a certified holistic-health coach. She’s obsessed with her pup, Milo, and loves to get a little crazy in the kitchen. For more from Stephanie, visit StephEckelkamp.com. How long will it last in the fridge? One week? A month? This looks great. Have you tried it with frozen fruit? Thanks.